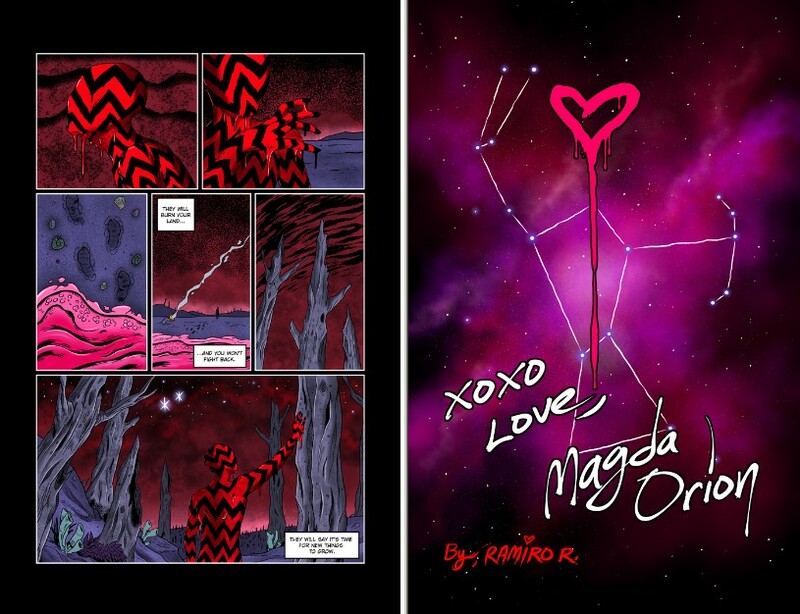 I’ve been getting a lot of emails requesting I upload my old comics. If you look above, you’ll now notice a COMICS tab on the menu. 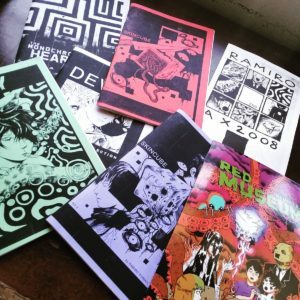 All old comics are up. 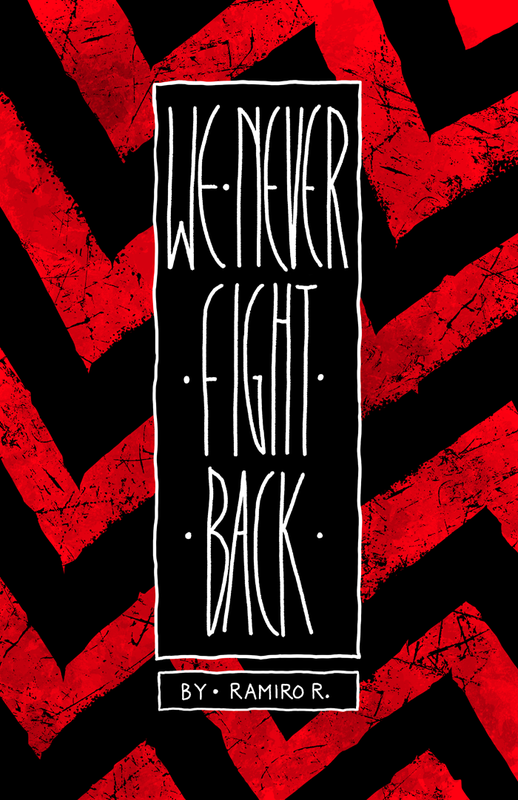 Keep an eye on it for future comics as well. Long-time followers will notice that the AX2008 Flyer Comic is not up. I have it somewhere in a hard drive, but couldn’t find it at the moment. If you want to read it you can purchase a copy of my comic compilation, RED MUSEUM over on Amazon. 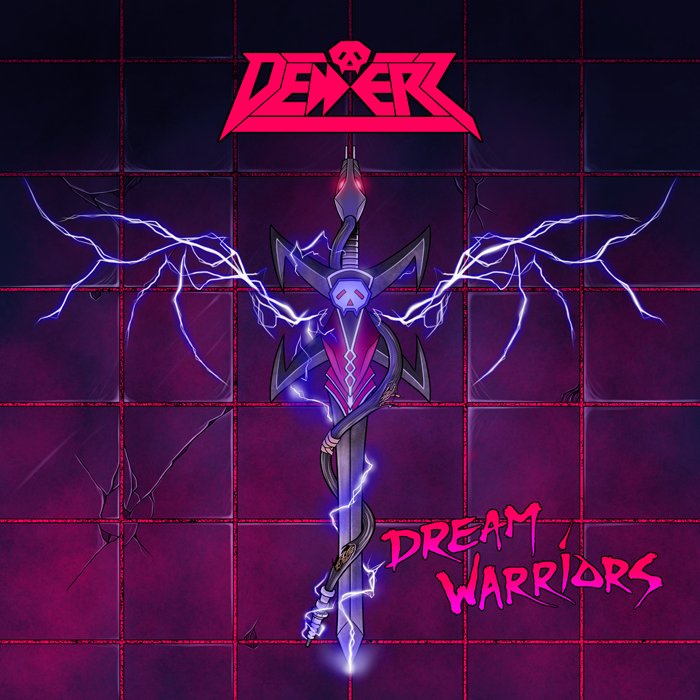 Cover art for Dedderz newest release, Dream Warriors. Dedderz is one of my favorite bands, was a pleasure to work with them. Check it out HERE! 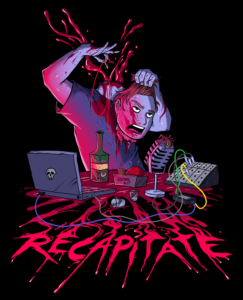 T-Shirt design for Dave over at the Recapitate podcast! You can buy one by clicking here! 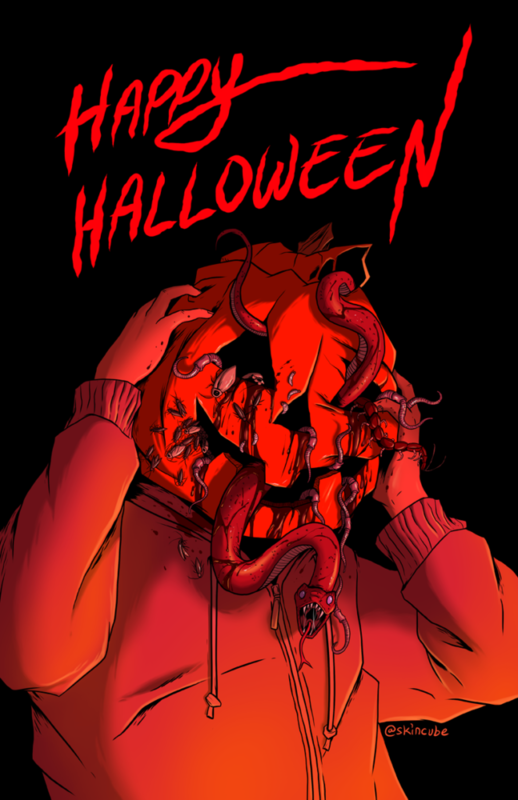 Also, be sure to check the show out on Youtube if you like horror! 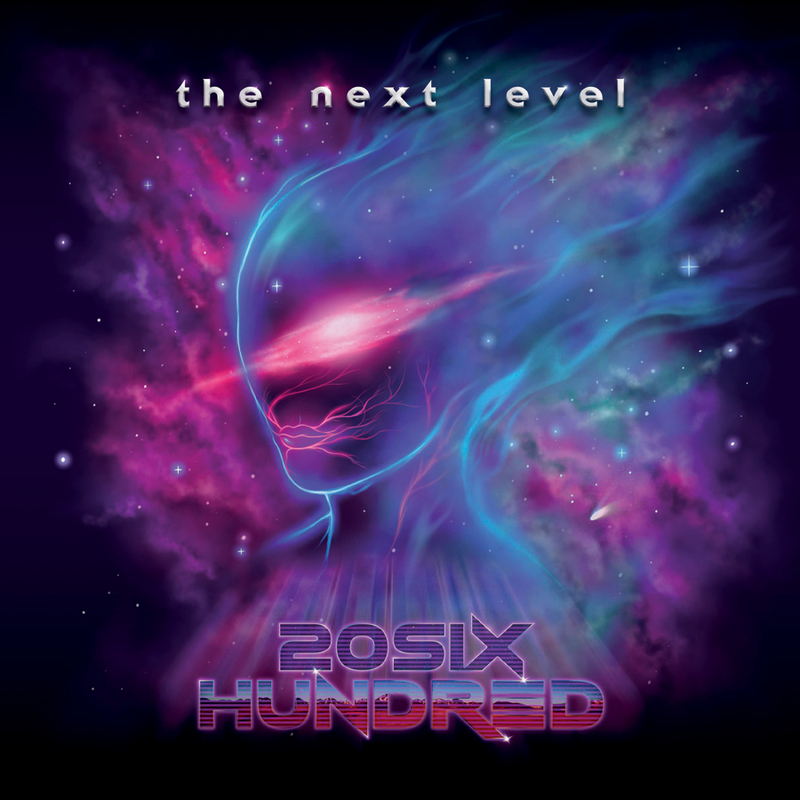 Album art for 20Six Hundred’s vinyl edition of The Next Level. Check out their music by clicking the pic above. Excellent stuff! 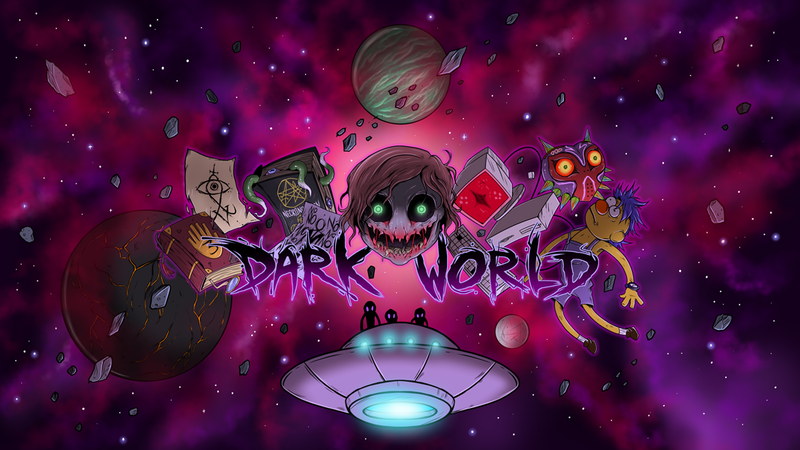 Banner art for KnarfsClouds.com. If you’re a part of the vape nation, follow the link in the pic and check ’em out!